Halk Enerji is always expanding. 2016, the company will hire again qualified people with experience and new graduates with bachelor's and master's degrees. 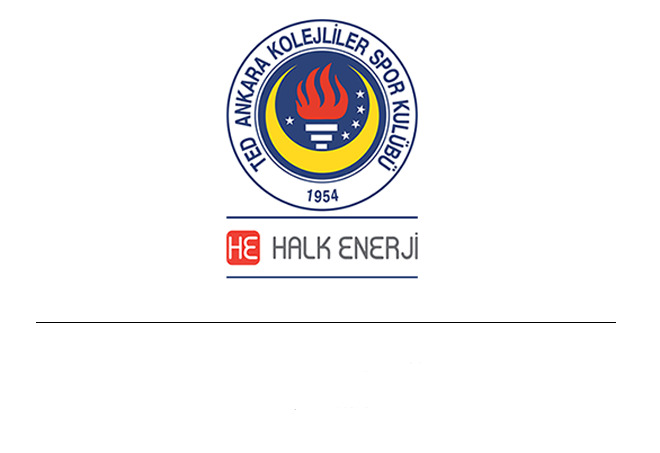 Especially engineers will find job opportunities at Halk Enerji, designing the smart energy profile of tomorrow. Why Halk Enerji? We offer you more than a job, we also give you something to identify with. Our associates should be proud to be part of the company. For more than 10 years, we have offered our associates the opportunity to shape the future. As a leading EPC company and a pionier in the Turkish PV industry, Halk Enerji is responsible for many best results and first steps. "PV map Turkey" is the solar map with the higgest resolution for Turkey" (Hacettepe University, Ankara, 2012), first grid-connection, first commercial project, first licence project, first licence project are some important examples of our achievements. Join our highly qualified team. We are looking forward for your application.